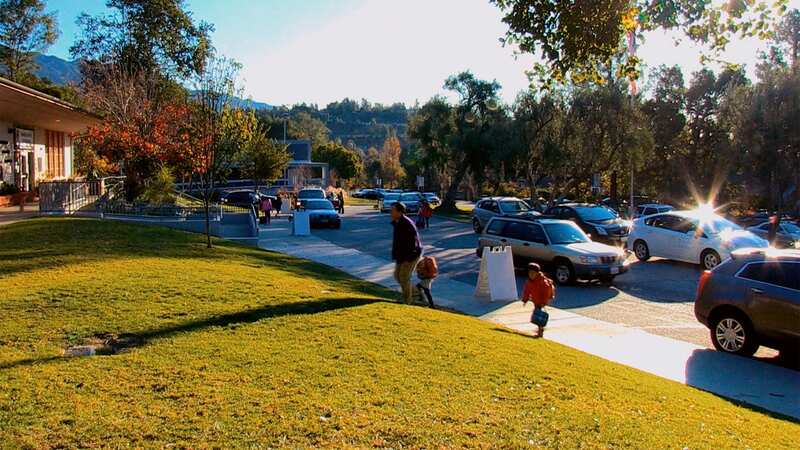 Our events, including the annual fall Wine Auction and spring Gala, are among the most popular ways people contribute to the La Cañada Flintridge Educational Foundation. 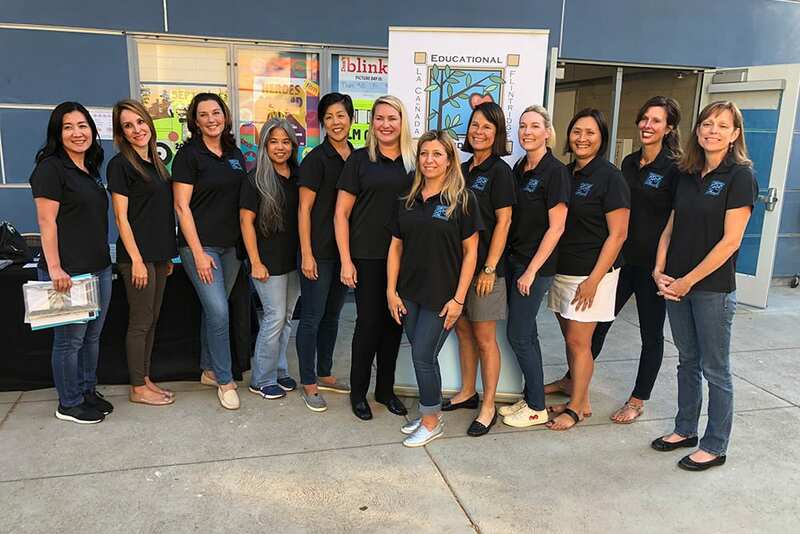 Join us for Back-to-School Night and learn how you can help ensure the continued quality education of La Cañada schools, because a great education isn’t free! 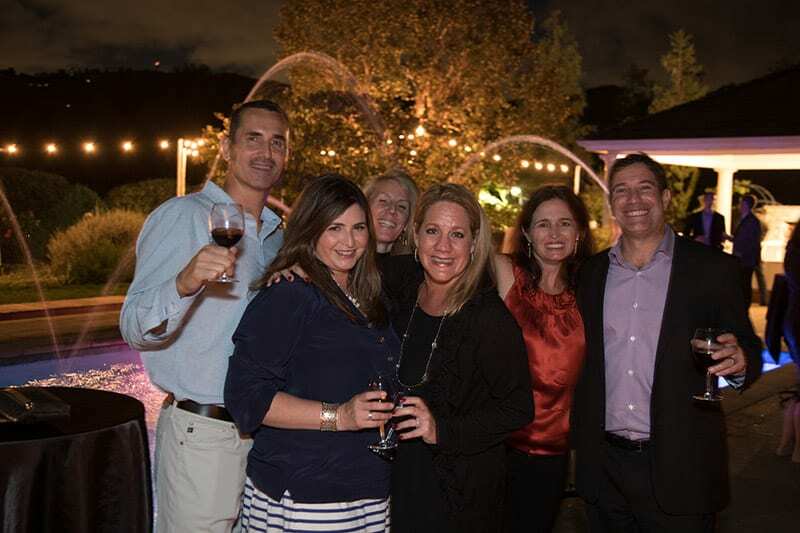 At our annual premium wine auction guests are treated to amazing food, delicious wine pairings and other fun, “surprise” elements, all to benefit LCFEF’s Endowment Fund. 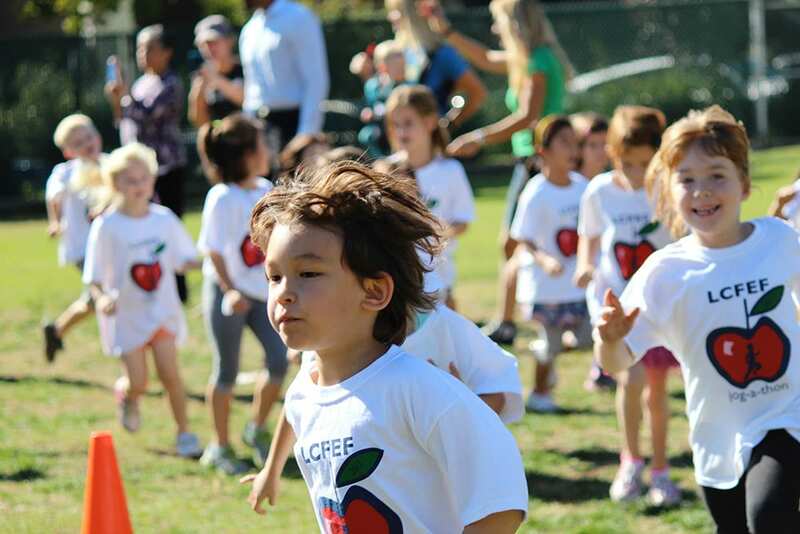 Each fall, students from La Cañada Elementary School, Palm Crest Elementary School and Paradise Canyon Elementary School run in LCFEF’s Jog-A-Thon. 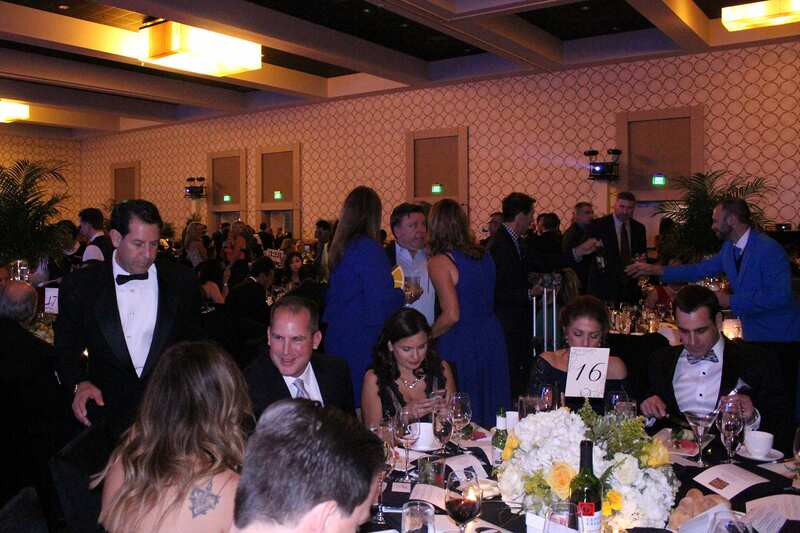 Enjoy a magical evening of mingling, shopping, dining and dancing with hundreds of your fellow community supporters as we raise money for our children’s schools.